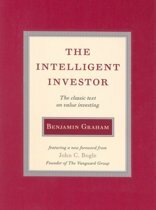 The best-selling index investing bible offers new information and is updated to reflect the latest market data The Little Book of Common Sense Investing is the classic guide to getting smart about the market. Legendary mutual fund veteran John C. Bogle reveals his key to getting more out of investing: low-cost index funds. Bogle describes the simplest and most effective investment strategy for building wealth over the long term: buy and hold, at very low cost, a mutual fund that tracks the S&P 500 Stock Index. Such an index portfolio is the only investment that guarantees your fair share of stock market returns. This strategy is favored by Warren Buffett, who has endorsed this best selling 10th Anniversary Edition. The book shows you how to make index investing work for you and help you achieve your financial goals, cut through the hype to see what's really in your best interest, and analyze the metrics that truly matter. You'll gain candid insight from some of the world's best financial minds: not only Warren Buffett, but Benjamin Graham, Paul Samuelson, Burton Malkiel, and others. Updated with current data and laced with two new chapters on asset allocation and retirement investing, the new Little Book of Common Sense Investing gives you a solid strategy for building your financial future. * Build a broadly diversified, low-cost portfolio without the risks of individual stocks, manager selection, and sector rotation * Forget the fads and focus on what works in the real world * Emphasize business reality over market expectations * Understand how index investing is the only game that assures your fair share of stock market returns Too many investors trade franticly, turning a winners game into a losers game, while index investing allows you to sit back and let the market do the work for you. Learn how to harness the magic of compounding returns while avoiding the tyranny of compounding costs. Bogle describes his simple method for developing rational expectations for future market returns, and what he sees coming over the next decade. 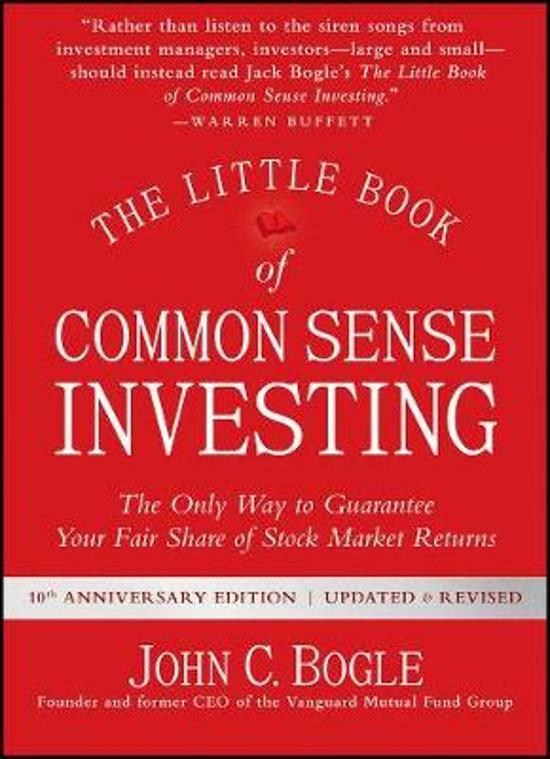 The Little Book of Common Sense Investing is the guidebook to your financial future. Heel interessant voor kleine, passieve beleggers.